Our podiatrist has reviewed over 20 men’s and women’s football boots from leading brands to help you find the best fit for your game. Selecting the right football boots are vital to ensure they are not only comfortable but to reduce the risk of developing or exacerbating injuries. At My FootDr, we want to help prevent all those frustrating problems and injuries people experience with incorrect fitting or unsuitable football boots. To help you find the right boot for your feet we have compared the most popular football boot styles from leading brands to help you decide on what’s the best fit for you. Whether you play AFL, soccer, rugby or touch football, wearing the wrong boot can cause you injuries including blisters, corns, callus, neuromas, tinea pedis, turf toe, heel pain, ankle sprains, shin pain, calf strains, plantar fasciitis, Achilles tendon strains, knee pain and hamstring strains. If you have any questions about your football boots or need help deciding on the right fit, get in touch with your local My FootDr podiatry clinic. 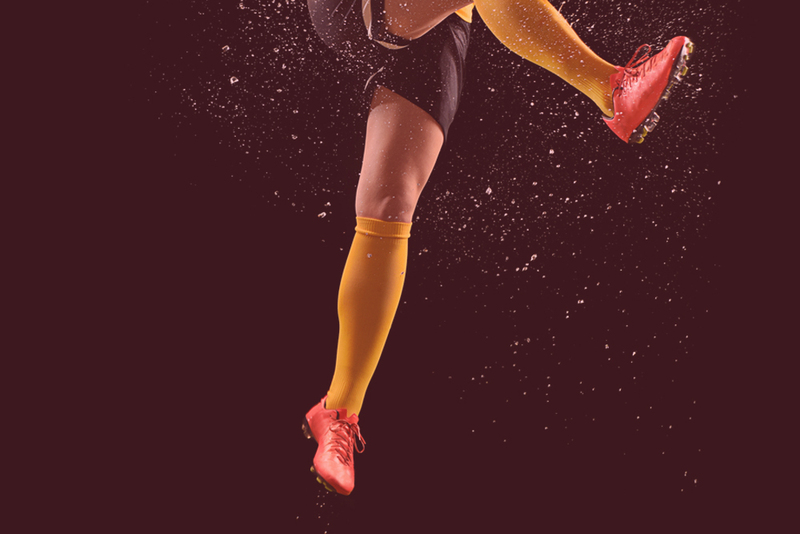 Our podiatrists can provide you with essential information and professionally check your foot type and previous or current injuries to ensure you choose the ideal football boots for you to maximise performance on the field. Need advice? Book your NO GAP* foot assessment, gait analysis and football boot review to help you avoid pain and improve your overall football performance!